Kenlee Withoutyou liked the chapter 'CAPÍTULO I •《 Supervivencia 》 ' from 'Adhara'. 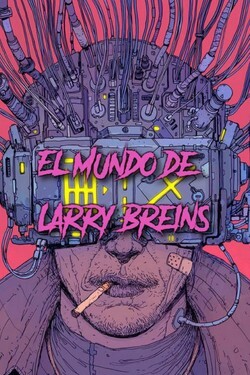 Nagaz TD liked the chapter 'CAPÍTULO II •《 Otro viejo conocido 》 ' from 'Adhara'. Nagaz TD published a new chapter 'CAPÍTULO IV' from the story 'Adhara'. Nagaz TD published a new chapter 'Capítulo III' from the story 'Adhara'. 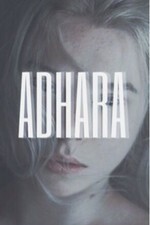 Nagaz TD liked the chapter 'CAPÍTULO II' from 'Adhara'. katherine MH liked the chapter 'CAPÍTULO I' from 'Adhara'. Nagaz TD published a new chapter 'CAPÍTULO II' from the story 'Adhara'. 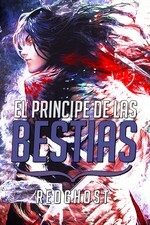 Nagaz TD wrote a comment on 'Adhara' in the chapter 'CAPÍTULO I'. Luis Rafael liked the chapter 'CAPÍTULO I' from 'Adhara'. 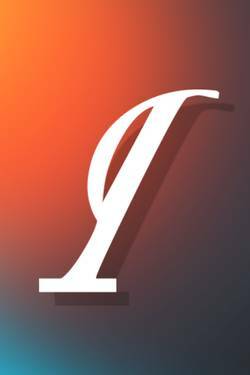 Luis Rafael wrote a comment on 'Adhara' in the chapter 'CAPÍTULO I'. Daiana Monsalvo wrote a comment on 'Adhara' in the chapter 'CAPÍTULO I'. 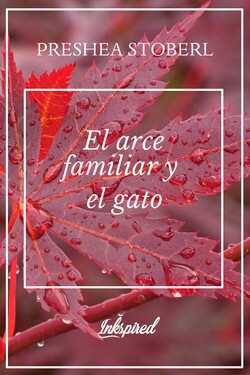 Nagaz - published a new chapter 'CAPÍTULO I' from the story 'Adhara'. Adhara's cover picture was updated.